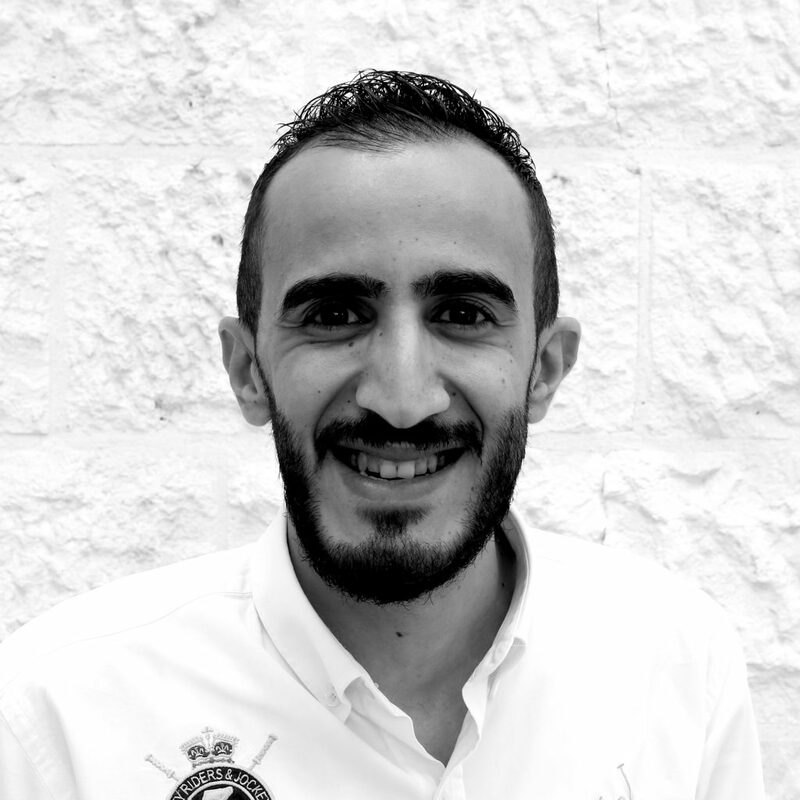 Abdallah took on the role of Programmes Coordinator at Generations For Peace in the spring of 2018, specifically working with the quickly expanding Maharati and Nashatati teams, activities, and locations across Jordan. In this role, he supports the implementation of the Programme, helping prepare monthly and quarterly donor and partner reports. Additionally, he provides guidance and mentoring to field coordinators and delegates surrounding programme- and activity session design, monitoring and evaluation, and more. Prior to joining GFP, Abdallah worked in communications and programmes at Madarasti. He has also worked as a media consultant in Abu Dhabi and a freelancer in filmmaking and photography. In 2015, Abdallah established a platform called “FikerZyoun,” the first Arabic TV on YouTube with a direct focus on content. In 2017, Abdallah spent 2 weeks hiking 143 kilometres in Georgia to capture street photography. He has an unquenchable thirst for adventure, and when he’s not working, Abdallah can be founding hiking, scuba diving, watching football, or capturing his world through photography.